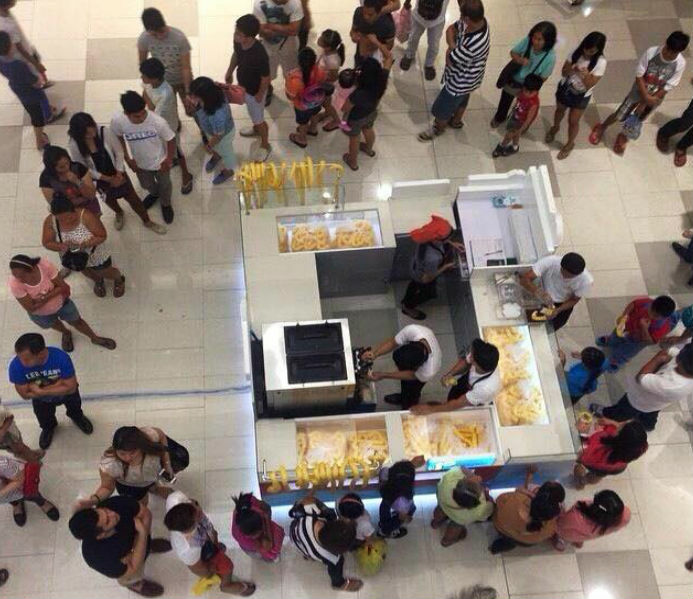 So there’s this new ice cream store in Cebu that’s gaining a lot of attention all thanks to its bizarre cone (if you can still call it cone.) 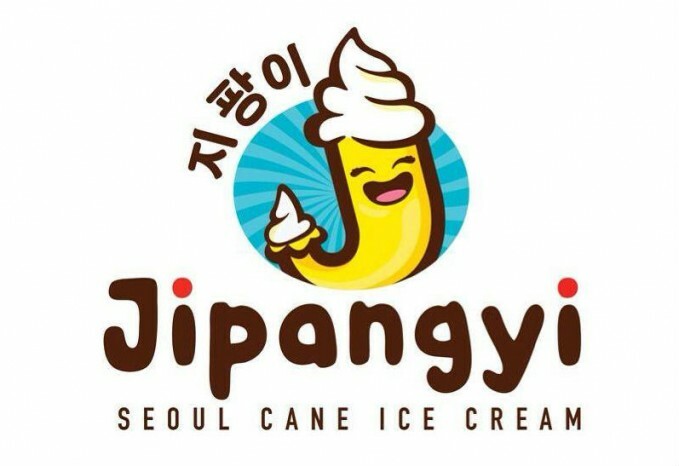 From Korea, Jipangyi seoul Cane Ice cream’s kiosks emerged like mushrooms in Thailand, Macau, Malaysia, China, UAE, Mexico, New York, Singapore and now in the Philippines. 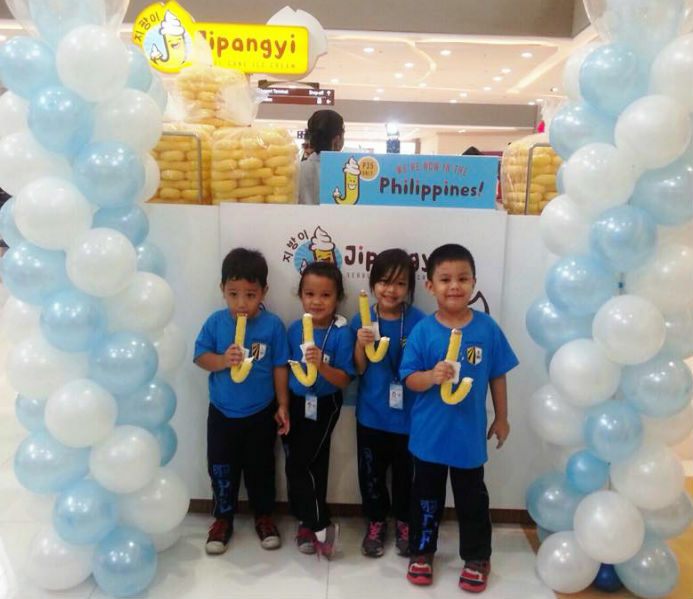 There are now 45 branches of Jipangyi in the Philippines, can you imagine that? Just recently, they opened another branch in Elizabeth mall Cebu to reach a wider market that includes students near the mall. ABOUT JIPANGYI Jipangyi is a ‘J’ or cane shaped corn snack in Korean that is injected with Soft Ice Cream Gelato. In early 2014, Jipangyi was introduced to Filipinos by its Korean endorser Ryan Bang, a celebrity comedian in the country. Jipangyi ice cream is sold at P35, and can be eaten as snack or dessert. 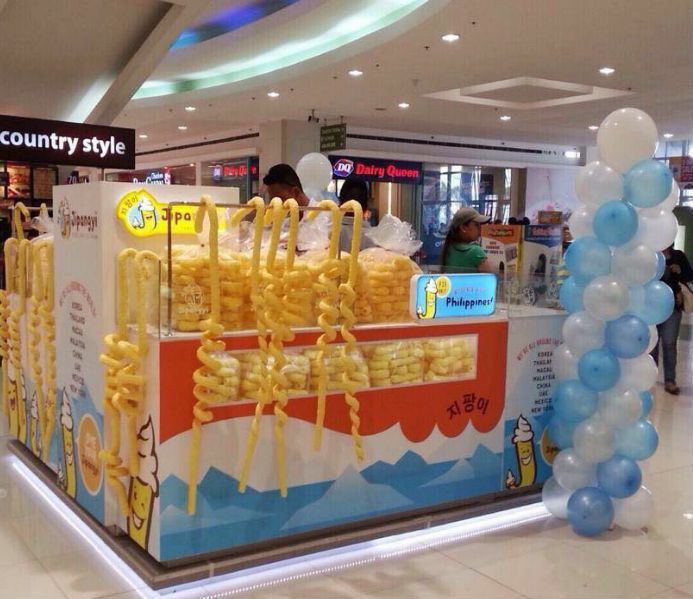 Jipangyi is now available on all SM, Ayala and Robinson malls in Cebu!